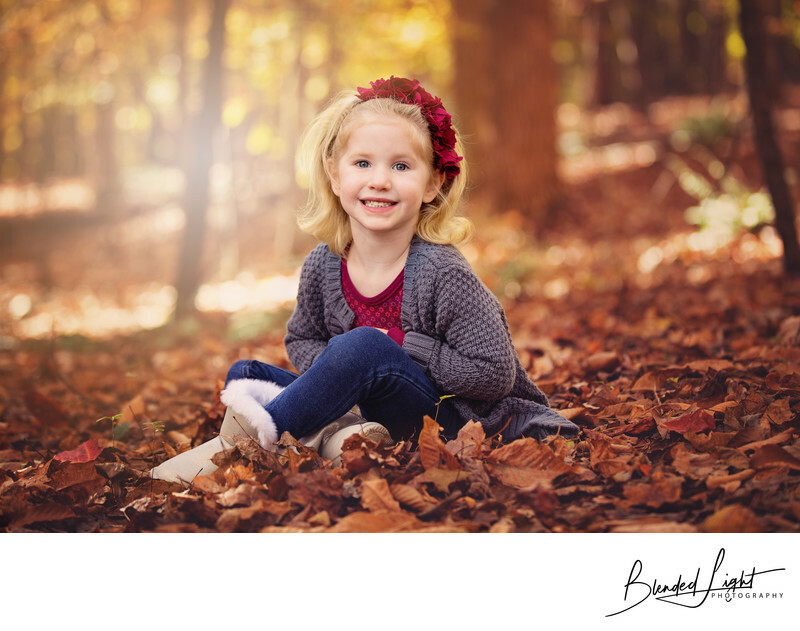 "What is a "portrait session"?" Portraits mean different things to different people. 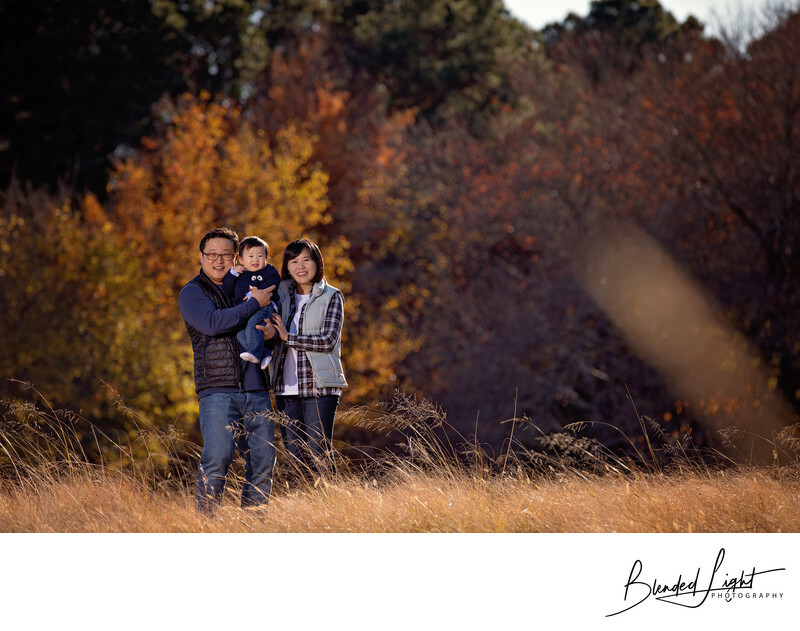 A portrait session can be individual or family, occasion specific or just for fun, indoor or outdoor. 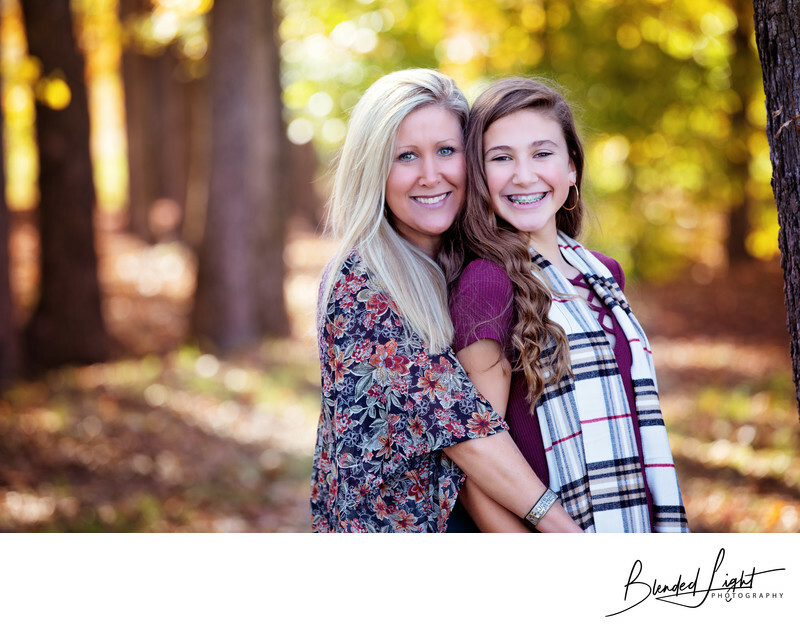 A portrait session is what you make it and what you picture! "What is the difference between studio and on-location?" Studio sessions are generally done in my home studio and are more traditional photography. On-location means I pack up my gear and come to you. So, yes, you can have a on-location studio session as my studio is portable. This later point needs to be discussed as I have a minimum amount of room need to operate studio-wise and have to know you have it available. 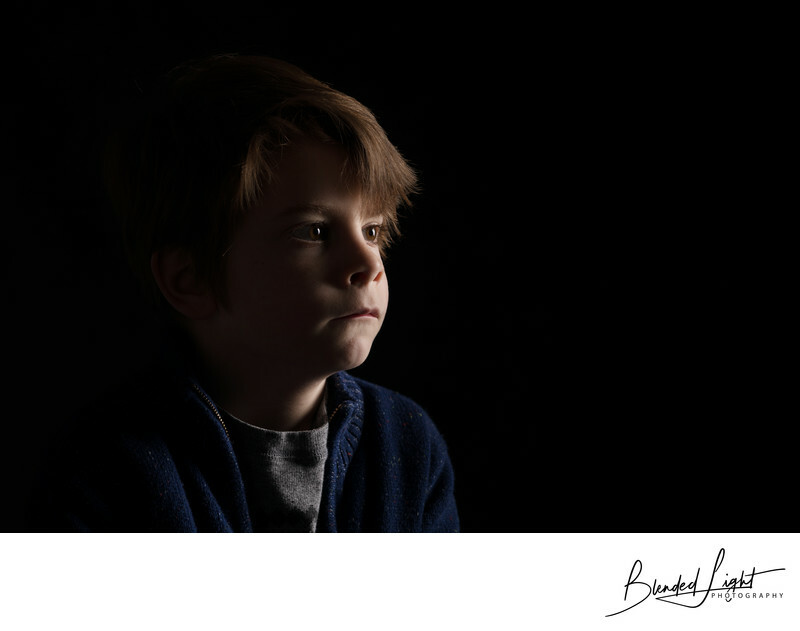 "What type of portrait sessions do you offer?" I focus on families and children. This includes both studio and on-location settings. Yes and Yes! 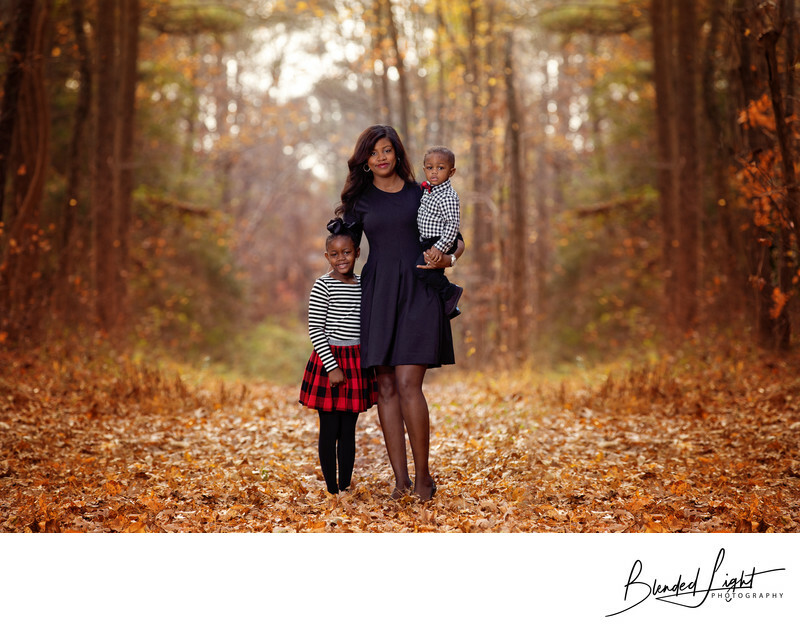 Your portraits should be all about you and your moment, so we can move and change! I recommend sticking to different tops as they quick and easy to change and will make the biggest impact in your images. That depends on you and the look you want. 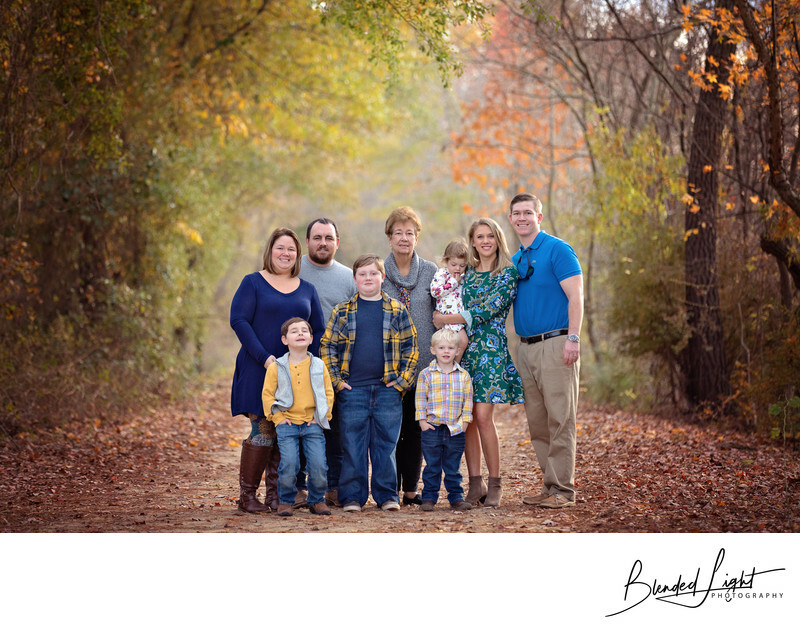 For example, you wouldn't want to have your family portraits at the beach in shorts and short sleeve shirts in January. In addition being pretty cold, the beach environment is completely different in the winter and it images won't have that summer feel to them. I allow for 1 personal related session change. After that, there is a $20 fee for each additional change. Any session change is subject to availability. Keep in mind that the skies are rarely in most pictures, so bluebird days aren’t required. In fact, slightly overcast days make for some of the best light out there. "What are some great locations for my session?" City or state parks, downtown areas, your backyard, grandma's back yard or just about anywhere meaningful to you. For a list of ideas, take a look over this article. "What equipment do you use for portrait sessions?" I believe in providing my clients with the utmost in image quality and, therefore, the equipment I use reflects that. While I could shot any session with just one camera and one lens, I prefer to them all available since they allow me to create a multitude of different looks. For studio sessions, I'll be using a Canon 5d Mark IV coupled with either a 24-70 2.8 or 85 1.4 and several off-camera flashes. If I feel froggy, I might break out my 35 1.4 or 70-200 2.8 IS II, but for a studio session, it's pretty unlikely (but has happened). For on-location sessions, I'll have my trusty 5d Mark IVs with my 24-70, 70-200, 35 1.4 and 85 1.4 plus my off-camera flash gear. Most on-location images are created using either the 85 1.4 or the 70-200. Both of those lens allow me to turn the background into a creamy blur of colors, so they get the nod. The other advantage of using those specific lenses is they allow more light in through the lens, so I can turn the flash power down considerably and use more natural light or I can get really creative. Dress normal. Well, maybe not 100% normal - I never recommend t-shirts. It's not necessary to dress alike either. Colors should coordinate and flow. I generally suggest solid colors that match the season. Want another source of inspiration? Think of what you plan on using the images for. Look around your home and find the colors that stand out. "Have you worked with very young children? Any tips for getting them to behave?" As the father of a 3-year old boy and 7-year old daughter, children rarely do what you want them to do when the camera is on them. I like to start any session with children by getting on their level and introducing myself. A lot of times I take a quick picture and let them look at it on the back of the camera. I find this helps calm them down and makes them a little more comfortable with me. Also, I suggest trying to plan the session around nap times as tired kids don't make for great photography subjects! Also, limit their sugar intake before the shoot - replace the M&Ms with fruit and water, but keep the M&Ms as a reward for behaving during the pictures. All of that aside, as good as I am with kids, I can't guarantee they will look at the camera or smile or behave. I can only do so much and being new to them, sometimes that isn't enough for a family picture. 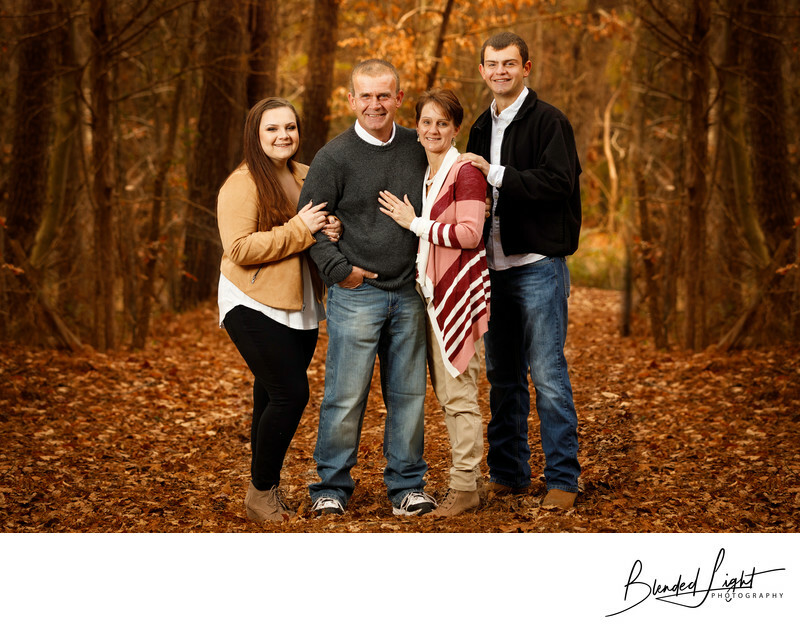 My goal is to either get or be able to create with the use of Photoshop at least one family image where everyone is looking and smiling.